that is why it is important to look and moderate if what you feel is normal or overreacting before it become worst. * fighting - Jealousy can make your atmosphere inevitably to fight with your partner. you or him will be angry for losing your trust each . * wrong accusations - you will Find yourself in a feeling of jealous on useless thing. that feeling will force you to falsely accuse your partner.and it will happen more and more often until it escalate to complete problem. 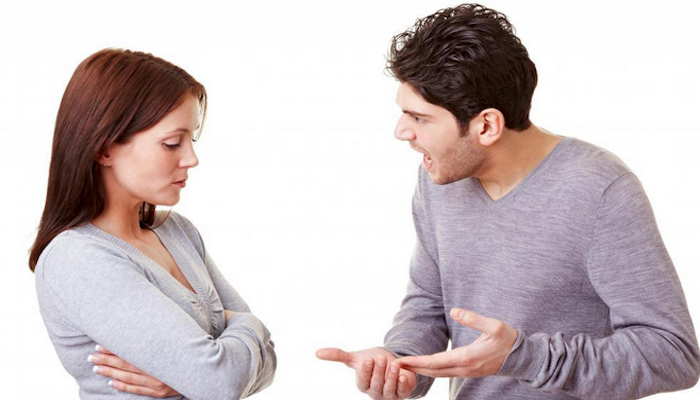 Accusing your partner of something that you don't have proof is poison for the relationship. * break up - if you have no way to get over with that jealousy , you will find yourself alone. if anyone who accused of doing something wrong with someone if they really are not. will turn and leads to depression for feeling alone. * illness - Jealousy issue can make and cause your mind and health ill. It can create stress,nausea,nerves illness, upset stomach, diarrhea and a lots of physical problems. 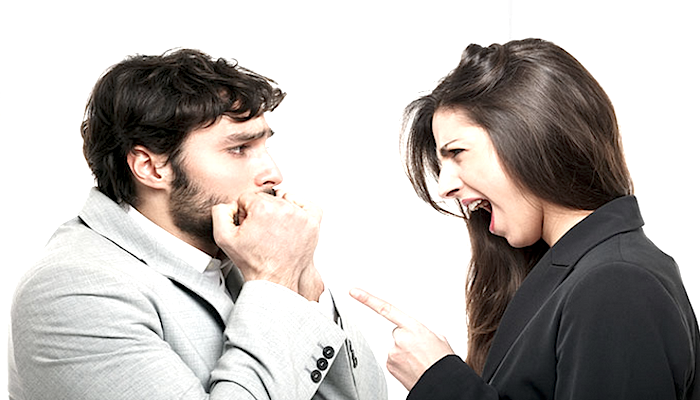 jealousy issues may lead to more and more serious sickness. and lead to more tension in the relationship. if you find yourself still allowing jealousy to consume your life, maybe it is time for you to seek counseling to find out what is the mean cause of it. or maybe it will be your past relationship, or how you parents raised you,the enviroment you have or it could be because your present relationship isn't working well already. make a move now to prevent jealousy for destroying your entire life.